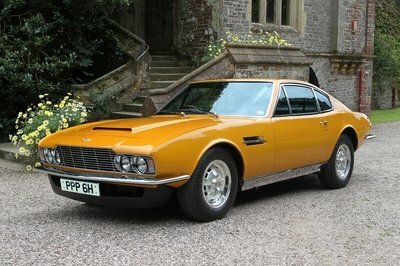 Owning a classic car, regardless of make and model, can be a very rewarding thing. On the flip side, it can also be very frustrating if you happen to need a replacement part that’s not made anymore, or only available in the aftermarket. The latter of which can be pretty hit and miss, as oftentimes aftermarket parts for classic cars are far from OE standards and will either fail early on or potentially lead to damaging your baby. 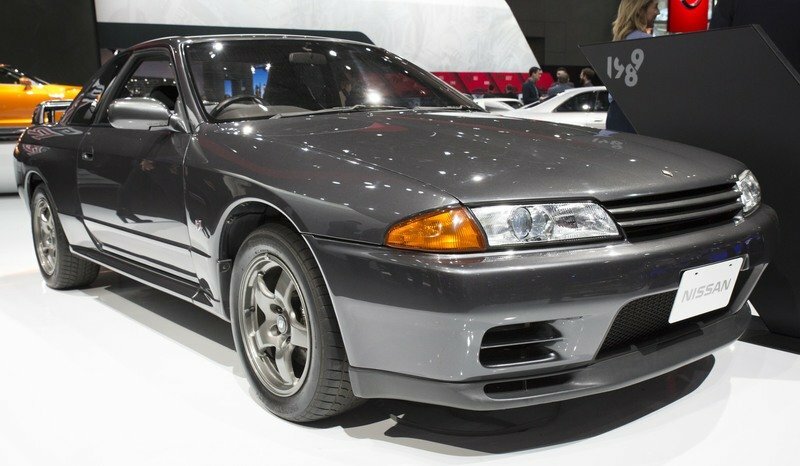 Well, if you own a classic Nissan, things are about to get a little easier, as it has just announced a new “Heritage Parts Program.” This new program will operate as a new division of Nismo and will kick things off by offering a whole host of OE spare parts for the R32 Skyline GT-R. Nissan has said the program will expand to other classic performance models but has yet to elaborate on what models will be next. 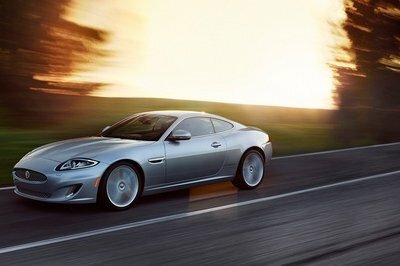 This move puts Nissan into a group of elite manufacturers like Porsche, Mercedes-Benz, and even BMW — all of which offer similar programs for their classic cars as well. It’s likely that the next cars added to this program will be the R33 and R34 skyline as well, and hopefully, we’ll see support for models like the Fairlady Z or 300zx, Pulsar GTi-R, and the Primera GT, among others. There’s no word on whether or not this program will be available to those in the U.S., but considering there’s a decent market for older imported skylines here in the U.S. (thanks to U.S. import laws that force us to wait what seems like a lifetime,) I would have to say that at least certain parts offered under this new program will eventually be available here. If not, you can always overnight parts from Japan, right? 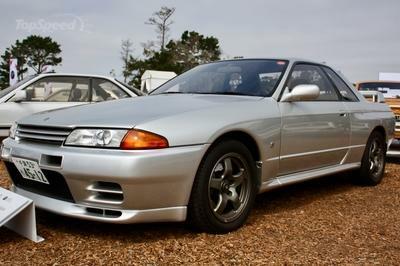 The R32 is actually a fairly sought out car, and it is close to 30 years old now, which makes it old enough to be a classic, even in Nissan’s eyes. 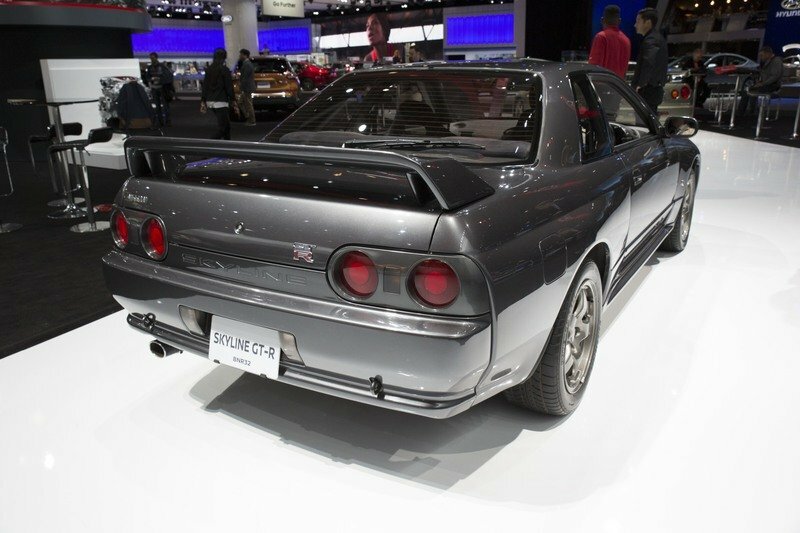 And, the fact that Nissan decided to go with the R32 as the first model it’s building new OE spare parts for, goes to show that Nissan is paying attention to what’s going on – even with its older cars. The demand is certainly there, and there are a good number of older, performance-oriented Nissans out there that could certainly use some OE love. 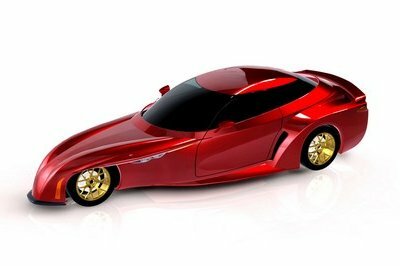 Hopefully, we’ll see the program expand to the Fairlady Z and other generations of the Z-car in the near future. Sure, those who “rice out” their old performance whips probably won’t pay the cheddar to get this new OE parts, but those of us who actually care and take pride in our babies will certainly be going OE if it’s available. 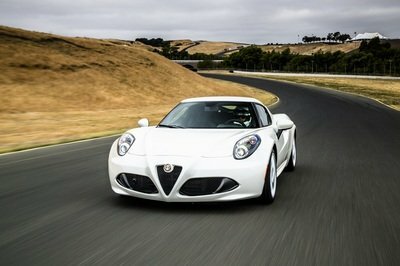 Will Nissan bring this program to the U.S., or at least be willing to ship overseas? We certainly hope so, but let us know what you think in the comments section below.